23 Worst Romantic Comedies: Movie Mood Killers! 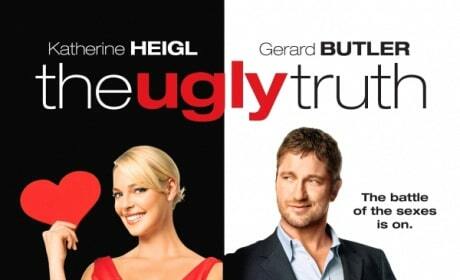 What are the worst romantic comedies of all time? We found a whole lot and, in fact, here are the 23 worst rom-coms ever! Trainwreck Trailer: Judd Apatow Is Back! The first Trainwreck trailer is here and the latest from Judd Apatow looks hilarious. 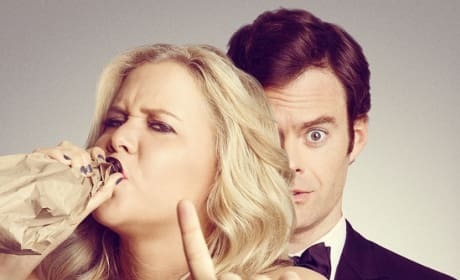 Amy Schumer stars, and co-wrote with Apatow, as a single woman who finds commitment a foreign concept. Agent 47: Rupert Friend Kills As The Video Game Assassin! 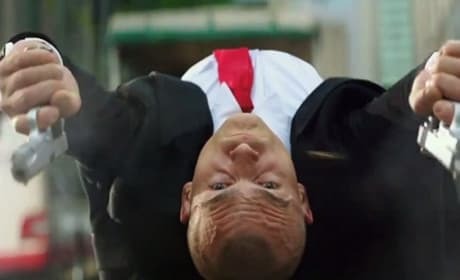 The Agent 47 trailer is here! Rupert Friend is the video game hired gun and he hits his mark! 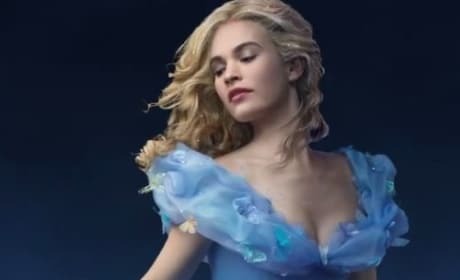 Cinderella Trailer: Disney Classic Comes to Life! The Cinderella trailer teases much more of the magic than any previous teaser. Disney takes their classic animated film and brings it to life from director Kenneth Branagh. Nightcrawler DVD Review: If It Bleeds, It Leads! Nightcrawler stars Jake Gyllenhaal in a role that is beyond his best. The Nightcrawler DVD and Blu-Ray is out now, and it is the first must-see, must-own film of 2015. Win Fifty Shades of Grey Fandango Gift Cards: See Jamie Dornan Seduce Dakota Johnson Free! Want to see Fifty Shades of Grey on us? Enter now to win one of five Fandango Fifty Shades of Grey gift cards! Insurgent has released a new trailer that shows that Tris is ready to fight back. Tris (Shailene Woodley) and Four (Theo James) are ready to do battle. Star Wars vs. Star Trek Trailer: Captain Kirk Battles Darth Vader! A fan of both Star Wars and Star Trek imagined what would happened if the worlds collided! Yup, Captain Kirk takes on Darth Vader. 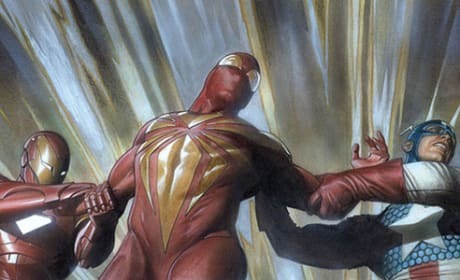 More Marvel-Sony Spider-Man Details: Spidey Likely Younger, Webb & Garfield Out! More details have emerged from that huge deal that brought Spider-Man into the Marvel Cinematic Universe. For one, Andrew Garfield and Marc Webb are out! Hot Tub Time Machine 2 Clip: Craig Robinson Plays Choozy Doozy! Hot Tub Time Machine 2 has released its first red band clip. 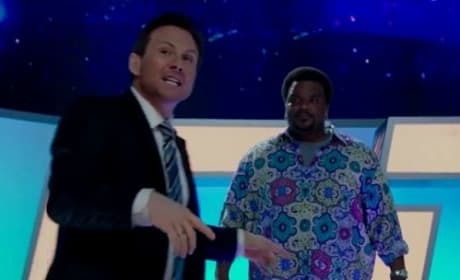 Christian Slater guest stars as a game show host with Craig Robinson as the contestant. 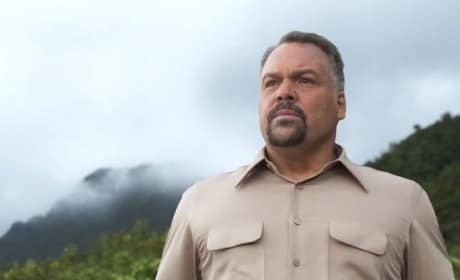 What a way to introduce Vincent D'Onofrio's character in Jurassic World. Check out the new viral video!